Minor update, added support for WooCommerce 3.3.1. Added option to have a custom header background on pages. 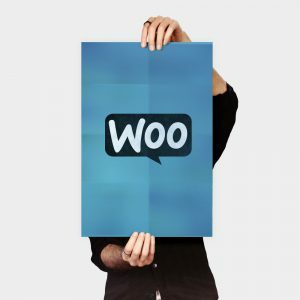 Updated support for WooCommerce 3.3.0. WooCommerce product categories shortcode usage. WooCommerce product attribute shortcode usage. WooCommerce top rated products shortcode usage. WooCommerce best selling products shortcode usage. WooCommerce sale products shortcode usage. WooCommerce “add to cart” and “add to cart URL” shortcodes usage.